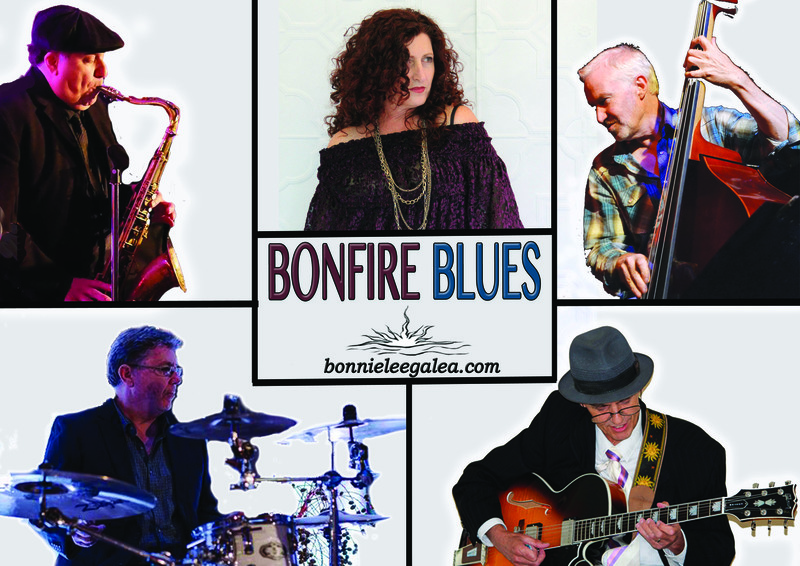 This Swinging Band performs fabulous renditions of the Old School Blues sung by the charismatic Bonnie Lee Galea whilst accompanied by the incredible musicianship of Steve Wilson on guitar, Quinton Dunne on double bass & vocals, Steve Todd on drums & Gabriel Chammah on Tenor Sax. Bonnie delivers powerful lyrics & moving music of the brilliant Bessie Smith, raunchy Ruth Brown & unstoppable Big Mama Thornton. 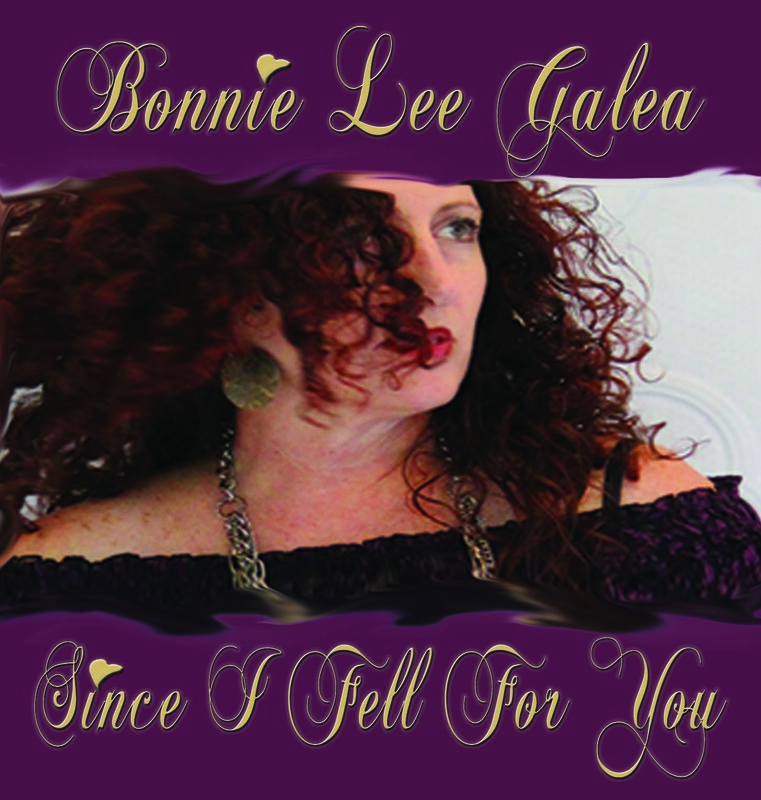 Other great songs from unforgettable singers such as Aretha, Billie, Etta & more, plus more contemporary singers such as Bonnie Rait, Melody Gardot & Beth Hart & some of Bonnie’s own compositions. Performing a mix of Blues styles from Rock, Swing, Soul, Country, Rockabilly & stand out delivery of fabulous Torch Songs. And the duets! If you like an entertaining banter of a duet or two then check out when Quinton Dunne joins Bonnie to sing some hit duets from Ray Charles & Betty Carter, BB King & Katie Webster and other great male classics from the likes of Lou Rawls. Bonnie channels their songs with the personality, tone & soul they deserve with her inimitable vocal sound. Recently performed at GAOL BLUES Festival 2017. Available for touring, festival, events & general bookings. Trio up to a 7 piece band available.